As a member of the Steadfast Group we have access to a broad range of products and a choice of over 150 Insurers, to tailor an insurance program to suit your business model. Richard Ray Insurance Brokers cater for clients in both the regional and metropolitan commercial sectors. We have dedicated qualified advisors, who can assist with providing personal advice, to suit your needs. 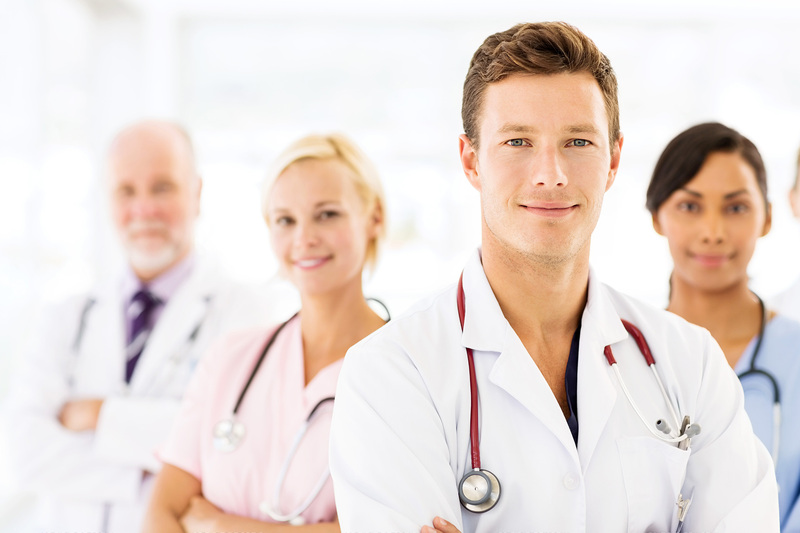 At Richard Ray Insurance Brokers we have a niche specialisation in the Medical and Allied Health Sector. We understand the complexities and tailor insurance programs to suit your needs. We can advise and arrange cover options for the following insurances on your behalf. At Richard Ray Insurance Brokers we specialise in the Agriculture Sector. We tailor insurance programs, to suit your business model. We can advise and arrange cover options for the following insurances on your behalf. At Richard Ray Insurance Brokers, we are focused on providing peace of mind, for your most valued assets. As a member of the Steadfast Group we can provide cover options that are market leading. We have dedicated qualified advisors, who can assist with providing personal advice, to suit your needs.